Short profiles of the Chair and the ten other members of the Tax Working Group. Sir Michael was a Member of Parliament for 28 years and held a wide range of ministerial portfolios in government – most notably as Deputy Prime Minister from 2001-2008 and Minister of Finance from 1999-2008. Since retiring from Parliament in 2009 he has held a number of governance positions, including as chair of New Zealand Post from 2010-2016. Craig is a tax law professor at the University of Auckland and was previously a tax partner at KPMG and Chapman Tripp for 23 years. He has been heavily involved in the international debate on cross border tax, capital gains tax, and other tax policy concerns. 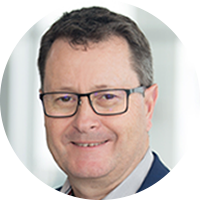 Geof is a Partner at PwC New Zealand, where he has worked with clients across a range of sectors, including energy, services, retail, property, forestry and Māori business, providing consulting, compliance and transaction services. 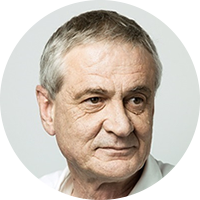 He was previously a member of the 2009 Tax Working Group and has an ability to communicate tax policy choices in an accessible way to a wide audience. Marjan is an ecological economist and describes herself as a skeptic of economic growth as the primary societal goal. She brings to the Group a perspective of sustainable development, with expertise rooted in business economics and environmental science. Marjan is a proponent of applying the Living Standards Framework and adhering to the United Nations Sustainable Development Goals - also known as Agenda 2030. 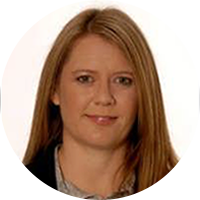 Joanne is a former tax partner at law firm Bell Gully, where she advised on all aspects of corporate tax including public and private company reorganisations, employee remuneration issues and investment into New Zealand. 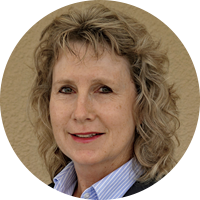 Joanne helped her clients adjust to constant and often complex tax reform for over 30 years. 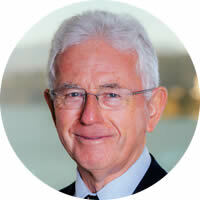 Kirk is Chief Executive of Business New Zealand and was previously CEO of the New Zealand Bankers Association and Executive Director of the Financial Services Federation. 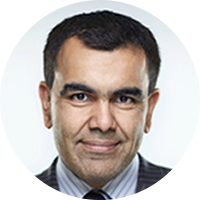 He is a qualified barrister and solicitor, and was previously a member of the Commercial and Business Law Committee of the New Zealand Law Society. 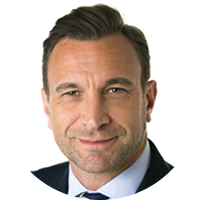 Nick is a senior partner at Meredith Connell, where he has both advised and represented Inland Revenue for 17 years. He is an expert in tax, company and property law. Nick runs the country’s largest Insolvency, Recoveries and Enforcement practice and brings insights into why some companies and individuals fail to meet tax obligations, and how that can be remedied. 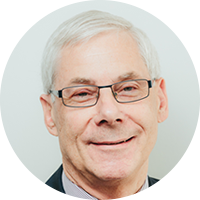 Robin brings to the Tax Working Group his long experience of tax practice and policy in both the public and private sectors. He has worked in varying capacities on tax Consultative Committees and working groups since 1987. 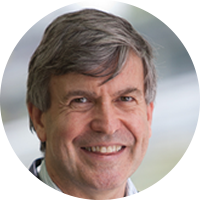 As well as his public policy background Robin brings economic, legal and accountancy skills together with hand-on knowledge of how tax laws work in practice. Hinerangi has held several governance positions in both the commercial and not-for-profit sectors. 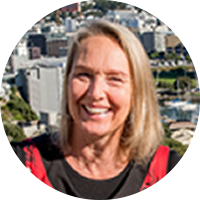 She has a particular interest in iwi commercial activities, the fishing industry and Māori economic development. 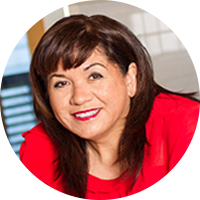 Hinerangi is Chair of Parininihi ki Waitotara, one of the country’s largest Māori incorporations and is on the board of Te Ohu Kaimoana, which works to advance Māori interests in the marine environment. She’s also a former Chief Financial Officer at Tainui Group Holdings. Michelle works at Air New Zealand as Head of Group Taxation & Insurance and is a member of the Corporate Taxpayers Group. Michelle has a legal and accounting background, and prior to Air New Zealand was a partner at PwC specialising in corporate and international taxation. She has practical experience of applying tax rules in New Zealand, Australia and various other countries. Bill is the Economist and Director of Policy at the New Zealand Council of Trade Unions. He’s widely published on globalisation and trade issues and has been an active trade unionist for 30 years.